The touring performance of Stomp, country’s Pam Tillis and Arlo Guthrie among top acts anchoring the upcoming entertainment-packed season at Northern Minnesota’s finest performing arts center. 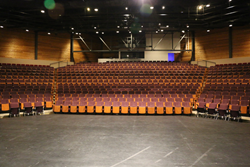 The newly renovated Reif Center includes new seating and many other upgraded amenities. On the heels of a multi-million dollar renovation, the Reif Performing Arts Center today announced one of its most entertaining season lineups to date. The Reif released its 2017-18 season lineup, with more than 50 performances that will feature top Minnesota and regional talent, as well as notable national and international acts. Top musical acts to grace the Reif stage this season include the touring Broadway performance “Stomp” November 3-4, country music star Pam Tillis on March 10, and the legendary folk singer Arlo Guthrie’s “The Re:Generations Tour” on May 3. 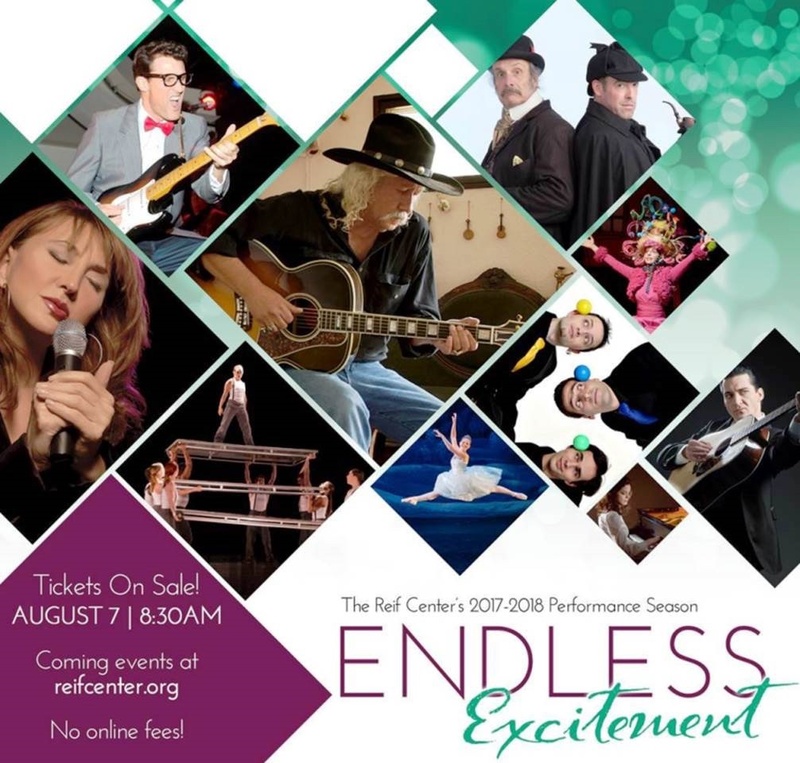 Among the many other notable performances this season, the Reif will also host the Russian String Orchestra, VOLO by DIAVOLO, multiple holiday themed concerts, tribute shows featuring the music of Neil Diamond and the Carpenters, and many other top quality music performances. For theater fans, the Reif will also host entertaining ensemble productions, including the Lionheart Youth Theatre’s “Petra and the Wolf,” Walnut Street Theatre’s “Baskerville: A Sherlock Holmes Mystery,” Theater Latte Da’s “All is Calm,” and “Journey to Oz” by the Experiential Theater Company and Children’s Theater of Charlotte. The Reif Center underwent a nearly $12 million renovation, which was completed last year. 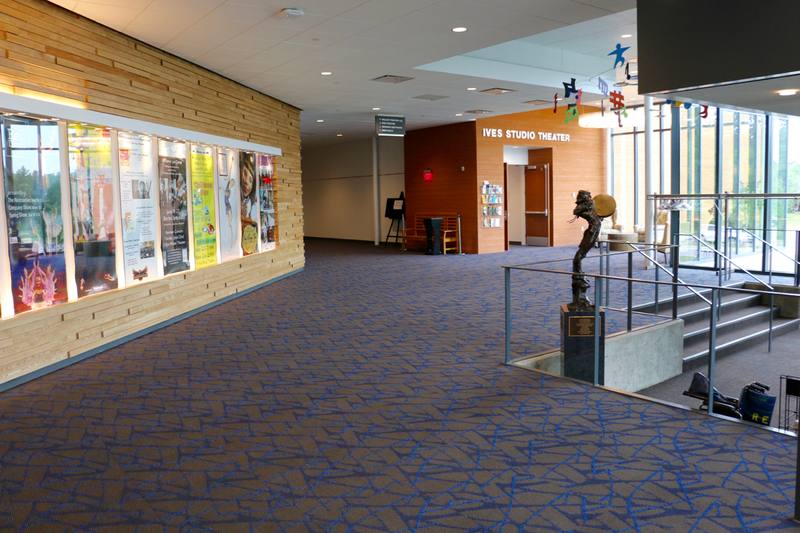 New seating, remodeled common areas, improved technology and many other features transformed the Reif into a top tier entertainment venue. Tickets for the Reif’s 2017-18 season go on sale August 7. Information about show times and ticket sales can be found at http://www.reifcenter.org.